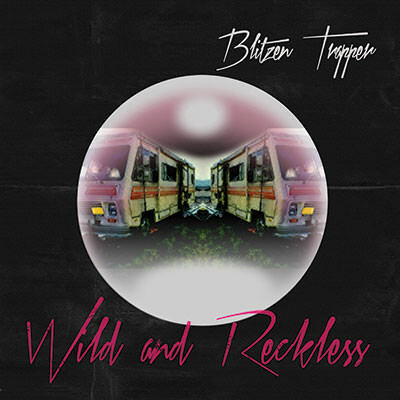 Wild and Reckless is available on Lojinx CD, LP and Digital. Vinyl is expected mid-November 2017. 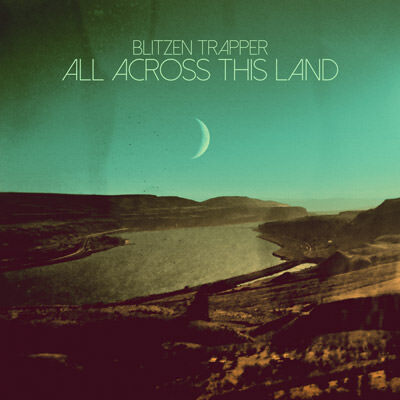 Blitzen Trapper find friendship in some strange places in the music video for their new song “Wild and Reckless,” which stars a man in a gas mask gallivanting around with a fake skeleton. Watch it now at Rolling Stone. ’Wild and Reckless’ is about looking back on the crazy days of youth and wondering how you survived those sketchy times with danger eternally nosing at your heels. And when you look back now there’s this feeling like, I’ll never be as alive as I was then. Reality will never seem that vibrant and embraceable. Whether that’s true or not isn’t important, it’s just a feeling, life’s intractable ability to hoodwink us into seeing the past as a shining corona, even when there’s only darkness at the center. Read more at Consequence Of Sound and Paste Magazine or add it to your Spotify playlist here. Pre-order new album, Wild and Reckless, on Lojinx LP, CD & digital HERE. Portland’s leading purveyors of electric folk-rock Americana return with another slice of hot apple pie from last year’s excellent All Across This Land long-player. This video features a man grappling with writers’ cramp, a nice tattooed lady, and a comprehensively stocked pantry. 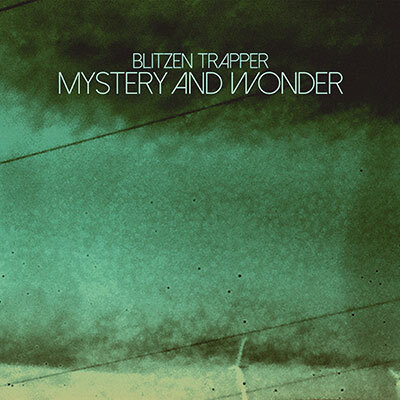 Ahead of European tour dates next month, Blitzen Trapper have released Mystery and Wonder. The 3-track EP includes two exclusive new non-album tracks: “Let The Cards Fall (Live on KCRW’s Morning Becomes Eclectic)” and “I Am a Man of Constant Sorrow”. The latter is a traditional American folk tune most recently best known from the movie “O Brother Where Art Thou?”. The band were asked to record their own interpretation of the song by the makers of US TV show Fargo. It was subsequently featured in the series (Season 2, Episode 6) and is released here by popular demand. The band head for European shores next month for an extensive run of dates that cover Belgium, UK, Netherlands, Germany, Denmark, Sweden and Norway. Tickets available now at your preferred vendor. Get the Mystery and Wonder EP on iTunes, Spotify or download direct from Lojinx.